BroadbandTV (BBTV), the Vancouver-based digital network mammoth, has unveiled a suite of new services to help emerging musicians find wider distribution opportunities. The company’s just-launched Distribution & Label Services will leverage BBTV’s relationships with Spotify, Apple Music, iTunes, Tidal, Amazon Music, YouTube Music, Deezer, and Pandora. BBTV will distribute emerging works on the aforementioned platforms, and will also work to integrate tracks by artists within its network into curated playlists and other featured spaces. In addition to the distribution opportunities, BBTV’s music division helps artists with marketing support, original content production, and influencer marketing opportunities, the company said. In this sense, it aims to furnish services provided by a traditional music label, enabling artists to remain independent while continuing to receive their rightful revenues, according to the company. 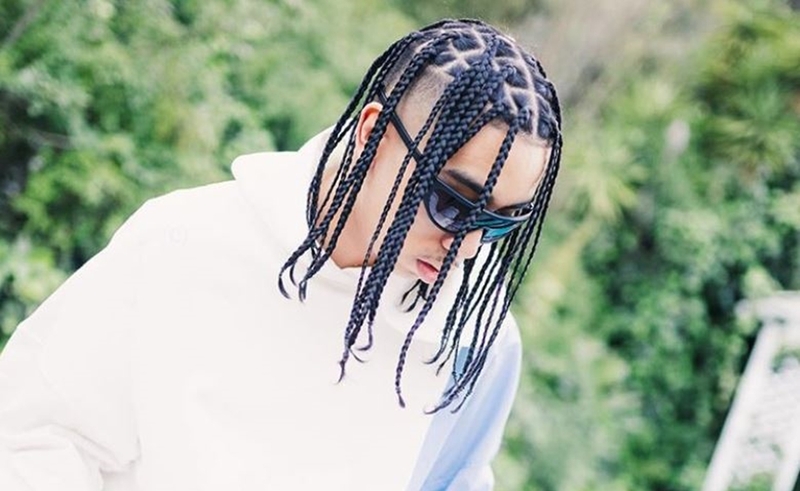 A soft launch for Distribution & Label Services kicked off in July with the Toronto-based rapper phenom Killy (pictured above), who released his Killstreak EP via BBTV’s hip hop network, Opposition. Thanks in part to BBTV’s support, Killstreak received more than 1 million streams within the first 24 hours of its release, and also debuted at No. 4 on Apple Music’s albums chart in Canada. Distribution & Label Services is also working with renowned cover artist Leroy Sanchez for his upcoming single Preacher, DJ/producer Sak Noel, R&B duo Manila Grey, and YouTuber/rapper CJ So Cool.